Some 20,000 activists attended Pink Dot despite new laws forcing organisers to ban foreigners. Organisers of the Pink Dot event say all non-permanent residents will be barred due to new rules. 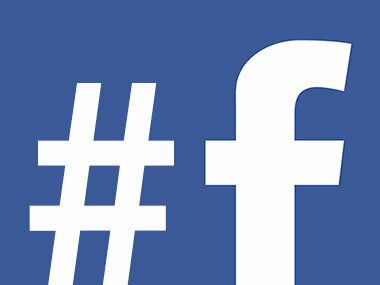 To submit your photo, upload it on Facebook, Twitter or Instagram using the hashtag #GaySingapore. 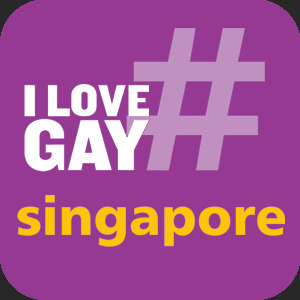 Show Us Some #GaySingapore Love!